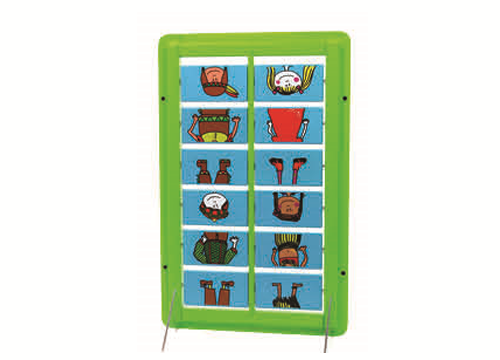 Enhance any play or waiting area with this timeless children’s puzzle. 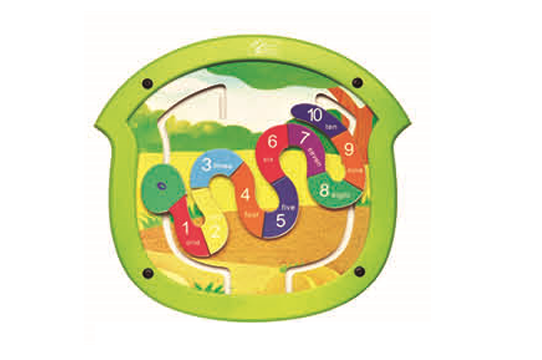 Little people will delight in their ability to manipulate the puzzle pegs as they try to solve the riddle of who lives where. Combines many essential play based learning skills such as encourage hand-eye co-ordination and fine motor skill development. 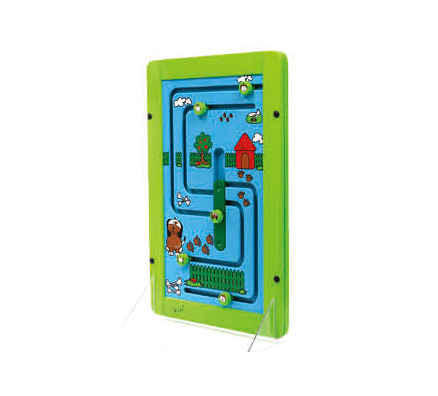 Additionally help build visual-perceptual skills and encourage social interactive play.